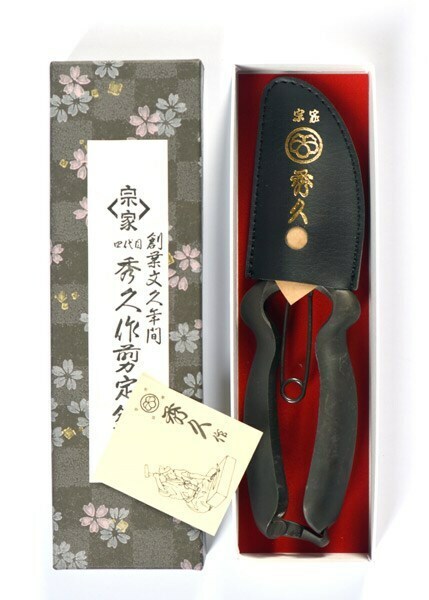 Buy Japanese secateurs: <ul><strong><li>One piece forged high carbon steel</li><li>Long-lasting sharpness and precise cut</li><li>Thicker handle for superior strength</li></strong></ul><br><b>Rated one of the best performing secateurs by BBC Gardeners’ World Magazine, with a score of 17/20 (January 2015).</b><br><br>Forged in Japan from a single piece of high carbon steel, this extremely high quality tool is built for superior performance and a long life.<br><br>Made with traditional forging and grinding techniques, executed by industrial machinery, the blade is shaped using a numerical control grinding system for exceptional sharpness and precision.<br><br>Combining this razor sharp blade with a chunky ergonomic handle designed to fit in hand perfectly, the secateurs make light work of cutting thick branches as well as general pruning.<br><br>Includes leather blade cap and beautifully authentic luxury gift box.<br><br>Please note: to preserve the integrity of the blade, branches must be cut at an angle.<br><br>Measurements:<br>L20cm<br><br>Choose the right secateurs for you:<ul><li>T-13: Strong, slim handle, suitable for general branch cutting.</li><li>T-21: Heavy duty handle, suitable for thick branch cutting.</li><li>T-25: Smaller version of T-13 secateurs, popular amongst female gardeners, strong, slim handle, suitable for general branch cutting.</li></ul><br>Please note: it is an offence to sell knives and other cutting tools to persons under the age of 18 years. 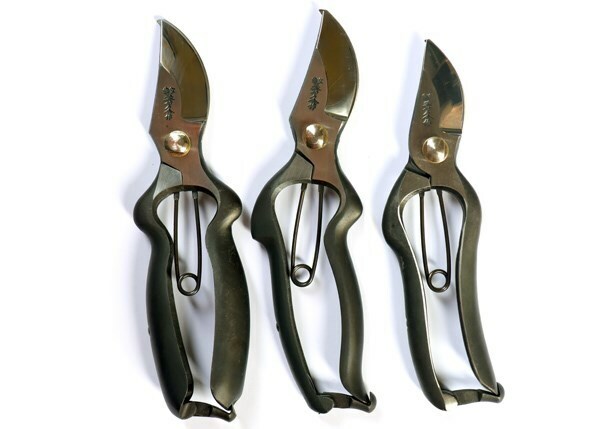 Rated one of the best performing secateurs by BBC Gardeners’ World Magazine, with a score of 17/20 (January 2015). Forged in Japan from a single piece of high carbon steel, this extremely high quality tool is built for superior performance and a long life. Made with traditional forging and grinding techniques, executed by industrial machinery, the blade is shaped using a numerical control grinding system for exceptional sharpness and precision. 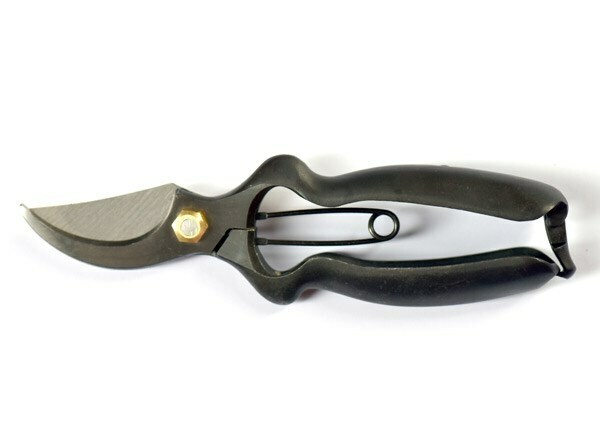 Combining this razor sharp blade with a chunky ergonomic handle designed to fit in hand perfectly, the secateurs make light work of cutting thick branches as well as general pruning. Includes leather blade cap and beautifully authentic luxury gift box. Please note: to preserve the integrity of the blade, branches must be cut at an angle. T-13: Strong, slim handle, suitable for general branch cutting. T-21: Heavy duty handle, suitable for thick branch cutting. 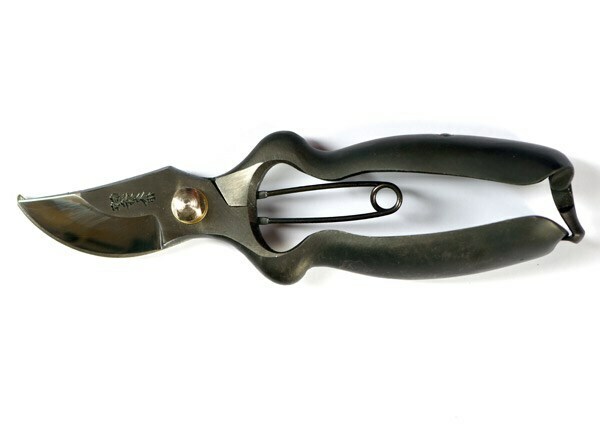 T-25: Smaller version of T-13 secateurs, popular amongst female gardeners, strong, slim handle, suitable for general branch cutting. Please note: it is an offence to sell knives and other cutting tools to persons under the age of 18 years. these are great..worth the money..bought a 2nd pair for my 80 year old mum with arthritic hands and she loves them.